Snow on my … NOSE! A little wombat takes a stroll across the winter landscape of Australia’s High Country watching the snow on the animals, birds, people and plants – and on himself as well. 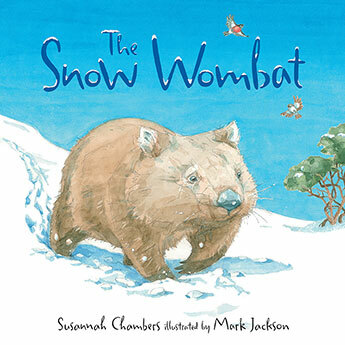 The snow is fun, but Wombat is happy to snuggle down for a sleep in the only place with no snow – his burrow. The story is simple, with youngsters likely to predict the rhymes on early readings and subsequently remember and join in. Adults shouldn’t mind the repeated rereadings, with the rhyme scanning well. The illustrations bring he winter landscape to life, with the wombat being particularly delightful. Two cuddly koalas sipping gumnut tea…. Since 1982 Aussie children have been learning to count with One Woolly Wombat. Now they can learn to read with him, too, in this cute new series of readers from Scholastic, suitable for school or home use. 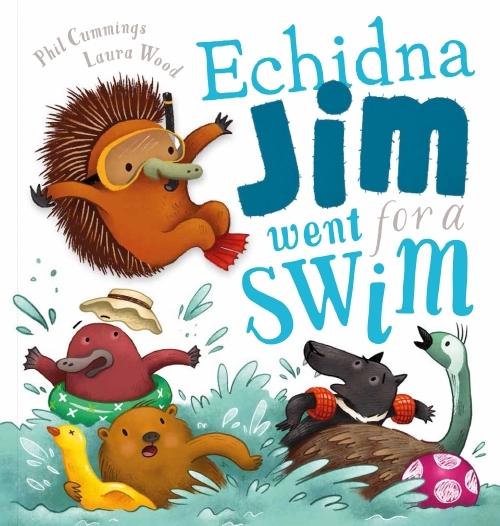 Aimed at beginning readers, these four small format books each feature the woolly wombat, with his friend Bandicoot, and other friends, also recurring. 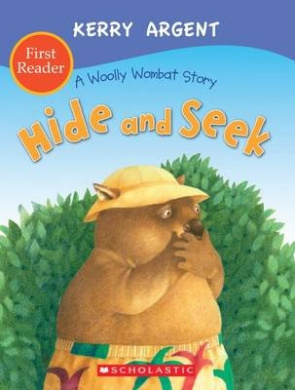 The first in the series is a special edition of the classic One Woolly Wombat, with other titles being At the Beach, Hide and Seek and Best of Friends. With the beautiful illustrations of Kerry Argent, and high-interest stories, coupled with text which is accessible and a format suitable for little hands to easily hold and turn pages, these are a treat for beginner readers, and will withstand repeated readings. Few Australian picture books have been as internationally successful as Diary of a Wombat (2002). 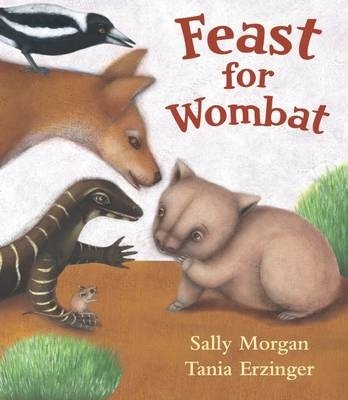 Now the team from this book have produced a sequel, Baby Wombat’s Week, featuring the offspring of that first wombat. Just like his mother, Mothball, Baby Wombat creates havoc as he digs, searches for food, and plays with his friend – a baby human. Using the same minimalist diary format, and the same adorable style of illustrations of marvellously expressive wombats, and colourful surrounds against white backgrounds, Baby Wombat’s Week will delight fans of the earlier work, and attract a whole new legion of fans. So begins the diary of Mothball a carrot-loving, doormat-destroying wombat – a picture book which has won hearts (and awards) around the world since its first release in 2002. Written from the first person (first wombat?) perspective of a wombat, the text gives us Mothball’s perspective of life, whilst the illustrations – by the talented Bruce Whatley – often show us a very different reality, with humorous results. 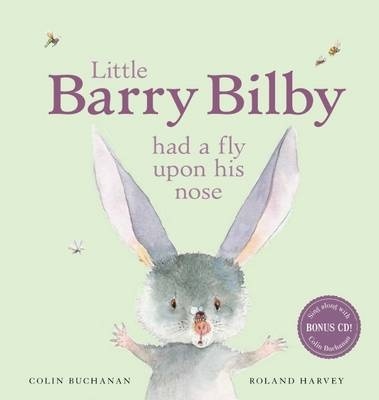 Previously published in hardcover and paperback format, this new release is in a delightful boxed set with a small format hardcover edition of the book and, for the first time, a small plush wombat – Mothball herself, complete with carrot. 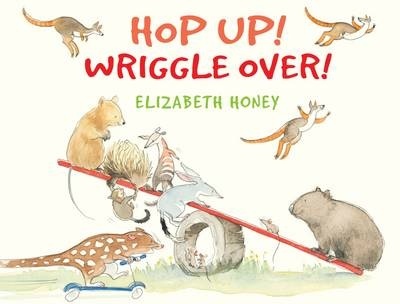 This would make a gorgeous gift for a child of any age – this reviewer is way past her first childhood, but has souvenired the wombat for herself, much to the disgust of her children.